Senator Angus King’s recent claims on Meet The Press discussing gridlock in the federal government conjured images of Senator King sitting alone at a table in a swank D.C. restaurant, lonely and dejected. You see, the junior Senator from Maine’s explanation for why the US Senate and House can’t get anything done is pretty strange – it is the Senate schedule’s fault. 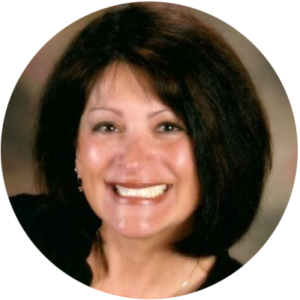 Too many Senators – gasp – go home to their constituents on the weekends! Senator King describes the problem as one where there are not enough Senators who have served 10 years or longer in Washington. Apparently, Senator King has not been paying attention to his own state where the state budget is balanced every two years, and there is currently a surplus, unemployment is at a record low, private sector jobs are at a record high, the state’s debt has been reduced dramatically, the state pension system has been reformed, and crime is very low. 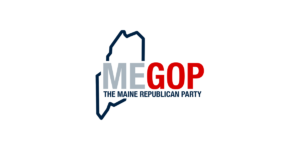 All this has been accomplished while not a single member of the Maine House or Senate is allowed to serve more than eight years. Sounds more like Senator King is setting himself up with a platform to explain why he has accomplished nothing in the US Senate during his first term during his re-election. 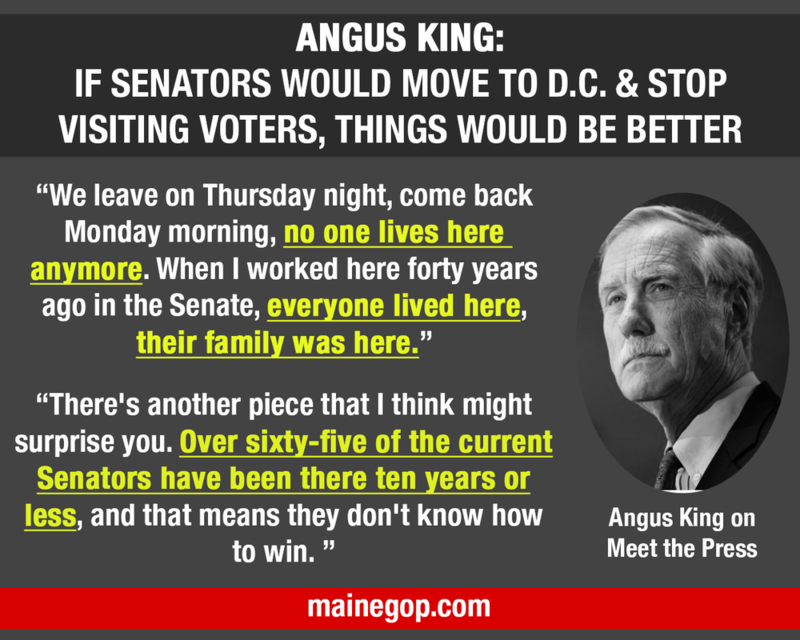 Maybe instead of bemoaning his lack of dinner dates in Washington, Senator King should try coming home and visiting with his constituents north of Portland sometime.